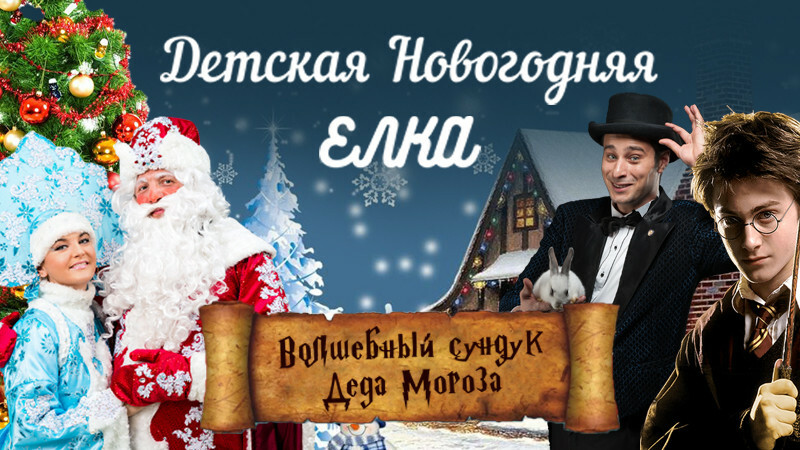 Santa Claus Magic Box in Pullman Baku buy tickets online. Delivery of tickets for the event Santa Claus Magic Box. The magic chest of Santa Claus will dip you in the fairy world of art. Our world is filled with amazing adventures, joy, riddles, magic and funny events. You will see only the brightest scenes on a visit to Santa Claus and Snow Maiden! This is exactly what children and adults want to see on New Year's Day, when fairy tale and magic become one!